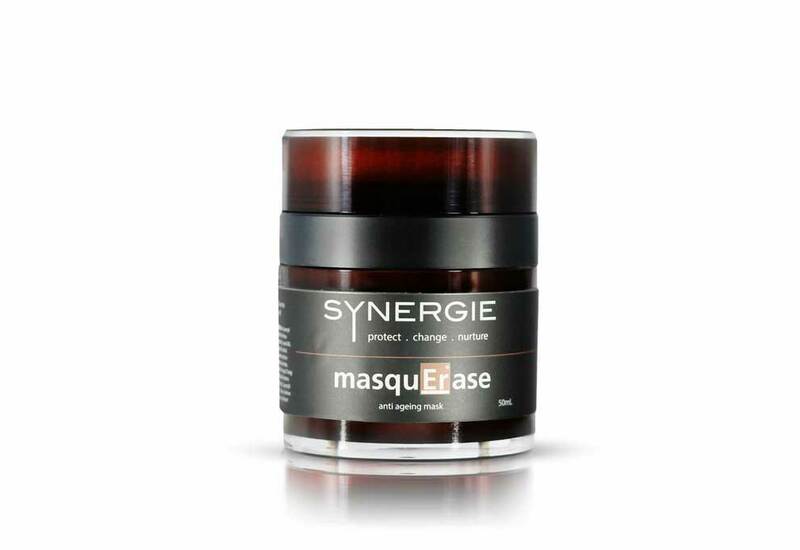 The ultimate indulgent home treatment mask. Used weekly, MasquErase will help restore your skin’s youthful glow with its potent blend of active ingredients including intense hydrators, marine phycosaccharide, niacin-amide and Canadian Willow herb. • Phycosaccharide™ – rebuilds the epidermal skin via stem cell activation and stimulates the activity of epidermal stem cells to rapidly restore and reconstruct skin tissue. • Manuka Honey – a powerful antioxidant and anti-inflammatory which contains healing properties. • Niacinamide – key benefits include improved cell immunity, increases hydration, suppresses excess oil production, reduces pigmentation and increases collagen. • Oat Beta Glucan – recommended for reducing fine lines, promoting wound healing, reducing scaring and enhancing the penetration of active ingredients. • Hyaluronic Acid – this substance is able to hold 1000 times its weight in water and is applied topically to deeply hydrate the skin by constantly attracting moisture. • Canadian Willowherb – a non-steroidal anti-irritant and redness reduction ingredient that shows powerful antibacterial activity.